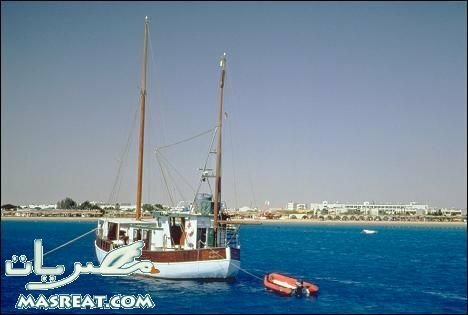 International Fast Ferries runs fast boats to Sharm el-Sheikh on the Sinai peninsula, currently running four times weekly. The ride takes 1.5 hours and costs 250/450 LE one-way/return for foreigners. Warning: this ride is notoriously bumpy and prone to cancellations.